The legal term may be clunky – “enforced disappearance” – but the human story is simple: People literally disappear, from their loved ones and their community, when state officials (or someone acting with state consent) grab them from the street or from their homes and then deny it, or refuse to say where they are. It is a crime under international law. September 16 marked the 16 anniversary of enforced disappearance of prominent Belarusian opposition politician Viktar Hanchar and his business associate Anatol Krasouski. Both men disappeared the same day of a broadcast on state television in which President Lukashenka ordered the chiefs of his security services to crackdown on “opposition scum.” Hanchar was a Deputy Chairman of the dissolved Belarusian parliament. Shortly before his disappearance, he telephoned his wife to inform her that he was on his way home. Broken glass and blood were discovered later at the site where relatives and friends of the men believe the vehicle in which the two were traveling may have been stopped. A high-profile antigovernment politician, Ganchar was considered an active fundraiser for the opposition. 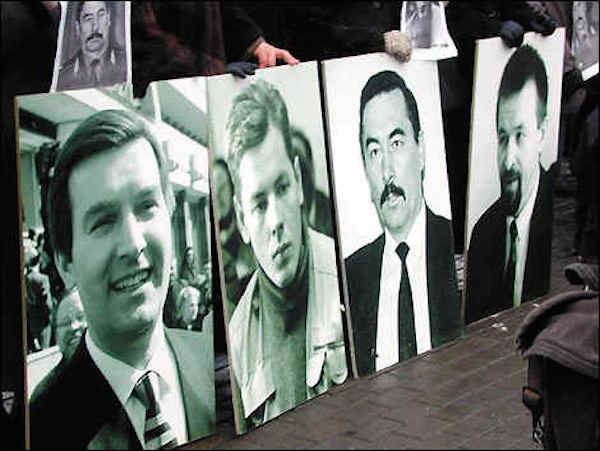 Despite the fact that the Belarusian KGB had both men under constant surveillance, the official investigation announced that the case could not be solved. Investigation of two similar cases, the disappearances of Yury Zakharanka, former Belarusian Minister of the Interior (disappeared on May 7, 1999), and Dmitri Zavadski, a cameraman for the Russian TV channel ORT (disappeared on July 7, 2000), has also yielded no results. 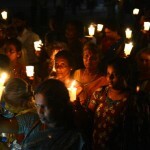 The fate of the four men remains unknown for more than 15 years. The apparent failure of the Belarusian authorities to investigate the whereabouts of the four prominent Belarusian disappeared men has drawn sustained international criticism from institutions such as the Parliamentary Assembly of the Council of Europe (PACE), the Organization for Security and Cooperation in Europe (OSCE), the Inter-Parliamentary Union (IPU), the United Nations Committee against Torture, the United Nations Working Group on Enforced and Involuntary Disappearances, and others. The Belarusian authorities have so far ignored international pressure, including a UN General Assembly resolution, to investigate the enforced disappearances. They have also confiscated copies of a report by the Parliamentary Assembly of the Council of Europe, which linked senior Belarusian officials to the cases of disappearances, and have harassed those trying to distribute it within Belarus. 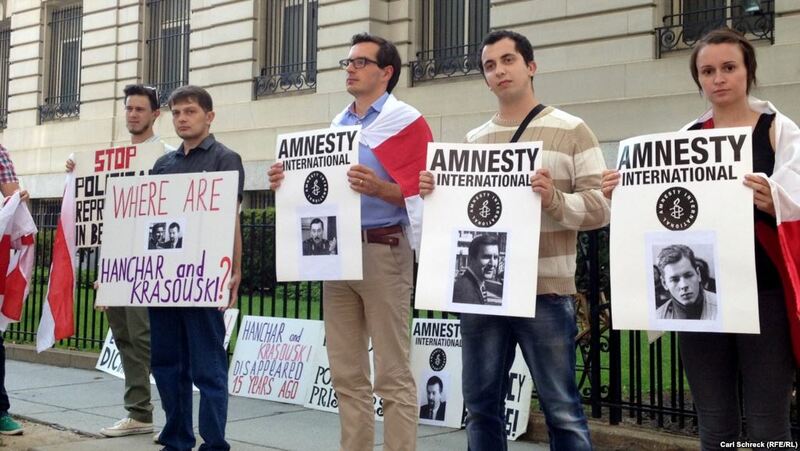 During its 104th Session in March 2012, the United Nations Human Rights Committee adopted a decision on the case of the enforced disappearance of Anatol Krasouski. The Committee concluded that Belarus failed to properly investigate and take adequate remedial actions regarding the disappearance and obliged Belarus to provide diligent investigation of the disappearance and prosecute and punish the perpetrators. Further, the Committee obliged Belarus to provide adequate information concerning the results of the inquiries and compensation to the authors of the complaint — my good friends Irina Krasouskaya and her daughter Valeriya Krasouskaya. Authorities had 180 days to take action, however Belarus has completely ignored the UN Human Rights Committee decision again. In the last decade, we have had some success. 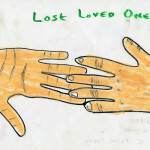 In 2010 we cheered the arrival of an international Disappearances Convention, and every year hundreds of thousands of Amnesty supporters send personal letters to families, or appeals to governments. The International Convention for the Protection of All Persons from Enforced Disappearance came into effect in 2010. It aims to prevent enforced disappearances, uncover the truth when they do happen, and make sure survivors and victims’ families receive justice and reparation. The Convention is one of strongest human rights treaties ever adopted by the UN. 94 states have signed the International Convention for the Protection of All Persons from Enforced Disappearance and 44 have ratified it. Belarus is definitely not one of these states. Adhere to the International Convention for the Protection of All Persons from Enforced Disappearance, without making any reservation, to implement it into national law and recognize the competence of the Committee on Enforced Disappearances to receive and consider communications from or on behalf of victims or other states parties. 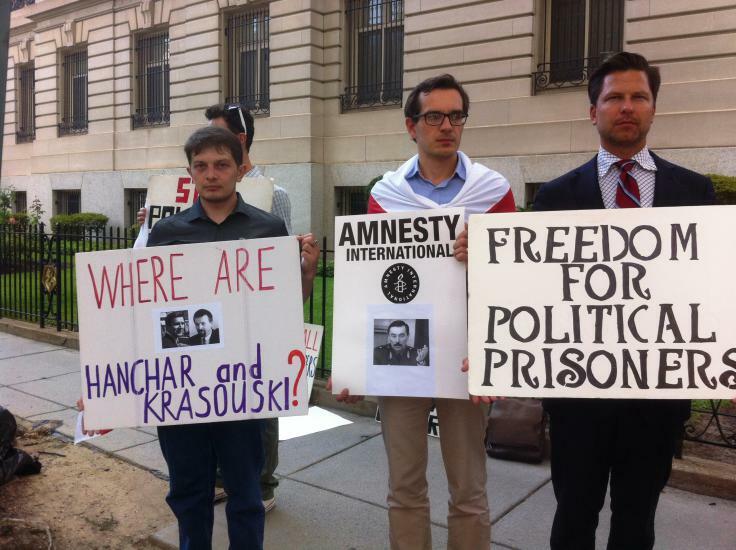 Viachaslau “Slava” Bortnik is the chair of the Eurasia Coordination Group and a country specialist for Belarus, Moldova and Ukraine at Amnesty International USA. This entry was posted in Censorship and Free Speech, Europe, Prisoners and People at Risk and tagged Belarus, enforced disappearance, Europe, human rights by Guest Writer. Bookmark the permalink. Do You Want to Know the Secret Behind Enforced Disappearances? AIUSA welcomes a lively and courteous discussion that follow our Community Guidelines. Comments are not pre-screened before they post but AIUSA reserves the right to remove any comments violating our guidelines. people around the world in an effective independent organization fighting to free prisoners of conscience, stop torture, and ensure that every person enjoys full human rights. Amnesty International. Action for Human Rights. Hope for Humanity.